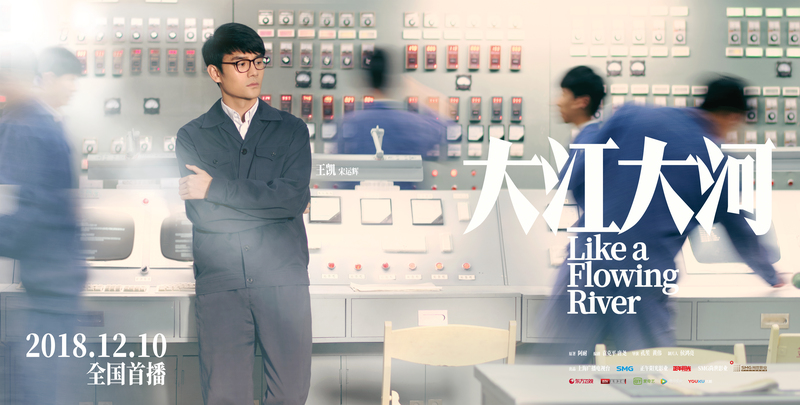 The trailer for Like a Flowing River 大江大河 only covers like the first two episodes of the TV seriesand I’ve already cried at least three times re-watching it. The book was already nuanced, but the drama per the trailer seems to have elevated the theme. 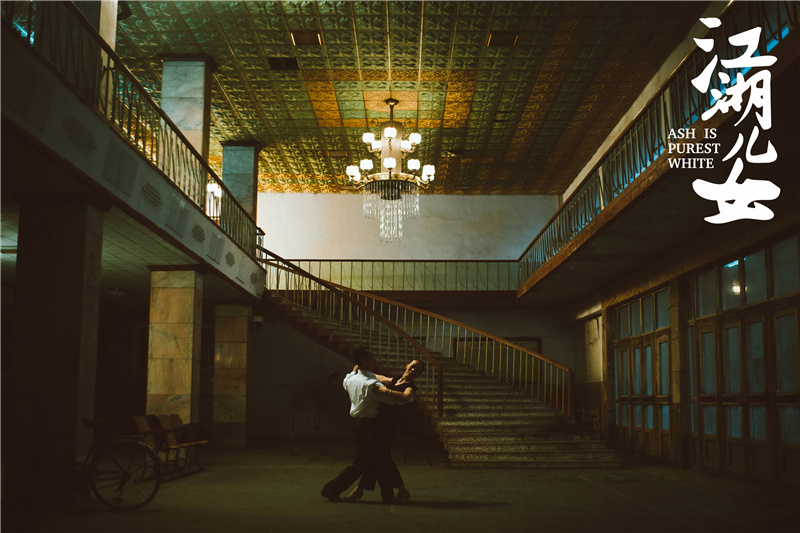 Wang Kai, Tong Yao, Yang Shuo, Dong Zijian’s acting are perfect, the music poignant, the sets impeccable, and the lighting is Daylight Entertainment’s best yet. The trailer opens with the Song siblings (Wang Kai, Tong Yao) running in the fields as they’re given their first whiff of freedom, only to have the door slammed in their face by cruel remnants of the Cultural Revolution. The trailer doesn’t hide the tragedies, the shut doors to the Song sister , but also opens to so much hope to other characters. From the re-opening of colleges, to the splitting of public land to private ownership, to the rise of new factories, and to the dream of being able to eat meat everyday that will one day come true, the trailer is a short but poignant reminder of how much potential humanity has when finally given the freedom to use their talents. Fun fact: All three leads graduated from the Central Academy of Drama, which has a reputation of producing well-known actors who are also good at their craft. Like A Flowing River / River Of Time 大江大河 is a drama produced by Daylight Entertainment to celebrate the 40th anniversary of China’s open-door policy, and stars Wang Kai, Yang Shuo and Dong Zijian as representatives of a whole generation of people who took advantage of the economic reforms that were being rolled out. Wallace Huo’s previous films haven’t made any splashes with the audience – let’s hope this one will turn things around. 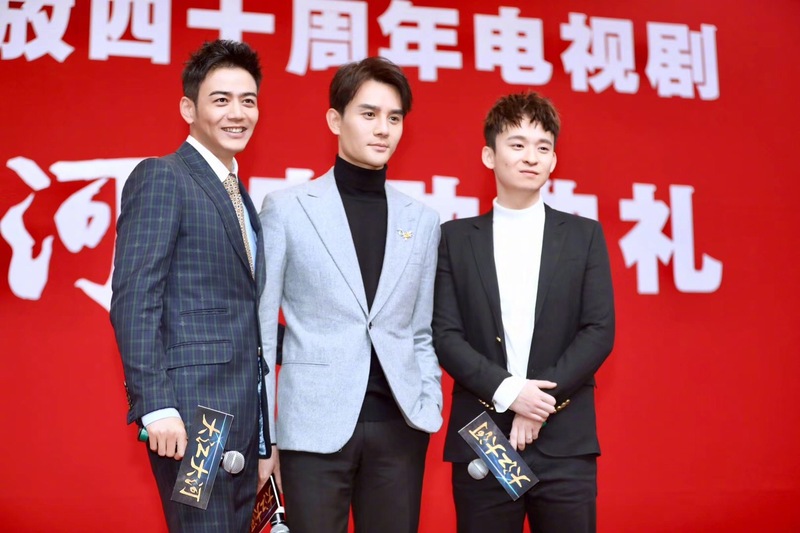 Wallace Huo is definitely moving full steam ahead with his film career – Hide and Seek is just one of three movies he has filmed this year, while his other projects The Great Escape (starring Zhou Xun) and Reset (co-starring Yang Mi) are in the final stages of post-production.